My son made this adorable paper baby chick preschool craft as an Easter activity while attending class. 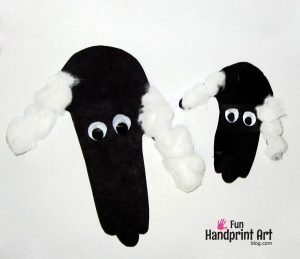 I am loving the giant googly eyes! 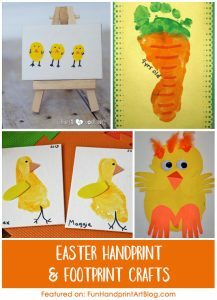 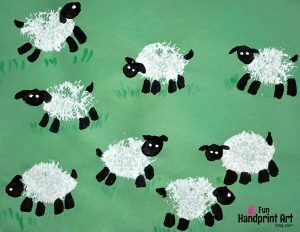 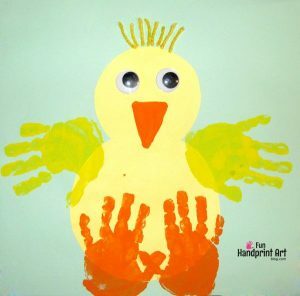 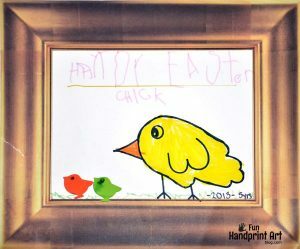 It’s very similar to our Baby Handprint Chick we made a few years ago, but has painted handprints instead of the traced hand cutouts. 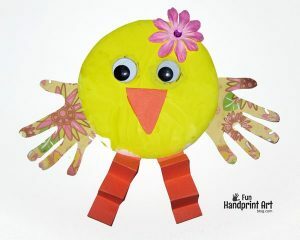 All you need is yellow and orange construction paper, glue, scissors, googly eyes, feathers, and a pencil for tracing. 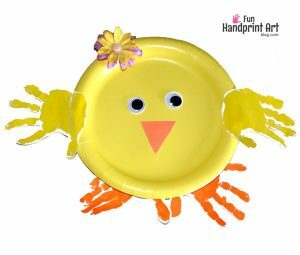 Have the child make 2 circles for the body and head, 2 yellow traced hand cutouts for the wings, and 2 orange hands for the chick’s feet. 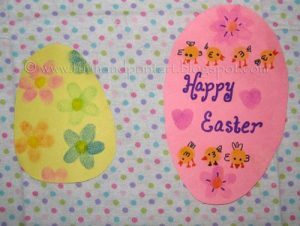 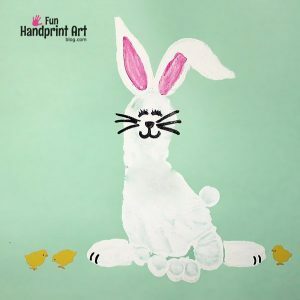 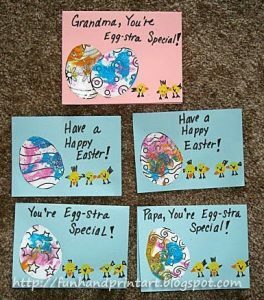 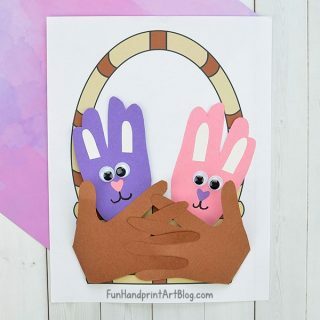 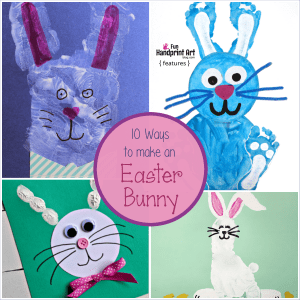 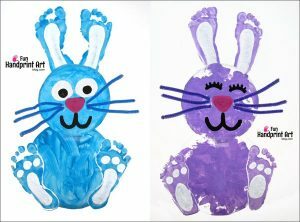 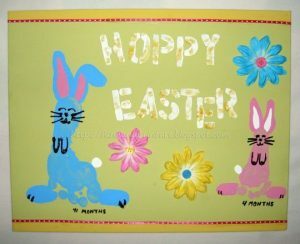 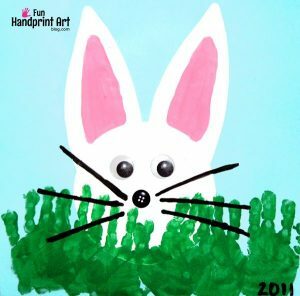 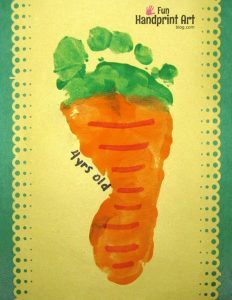 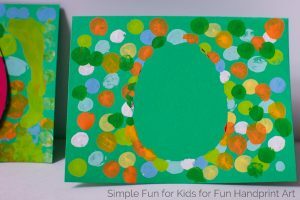 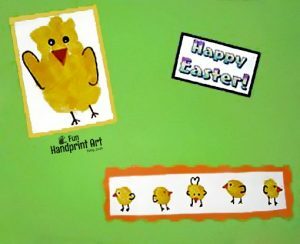 He also made a cute Easter Bunny paper bag craft and Painting with Plastic Easter Eggs Activity while at preschool. 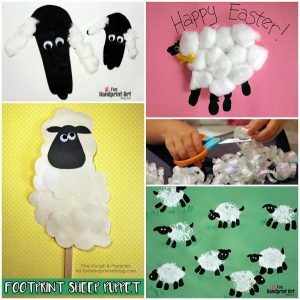 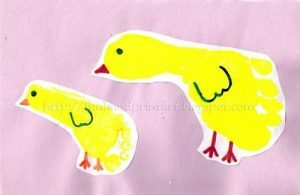 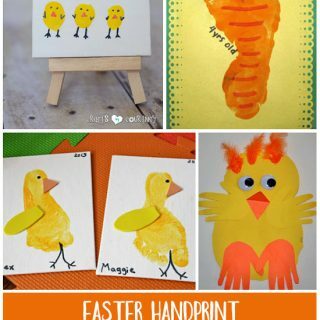 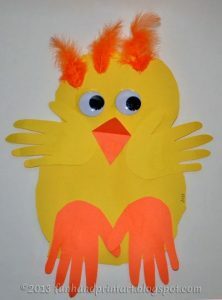 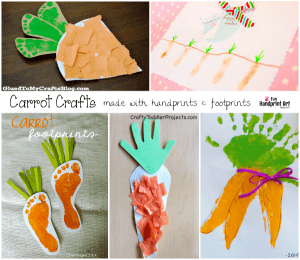 This paper baby chick preschool craft is cute for a Spring, Easter, or Farm Unit.